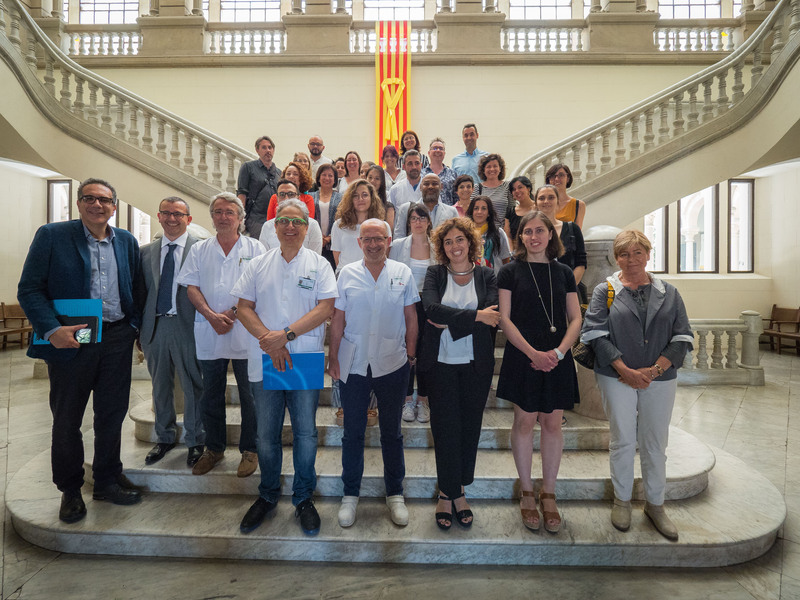 Next October 2nd starts the new edition of the International Master in Donation and Transplantation of Organs, Tissues and Cells, organized by TPM-DTI Foundation and certified as a specific Master degree by the University of Barcelona. The program includes on-line training, face-to-face training with practical simulations, and an internship in a prestigious centre. Participants will have the opportunity to learn and to exchange knowledge with their colleagues, experts, tutors and the centres’ staff. Also, it is an attractive program due to its modularity structure that allows participants to take the program in different periods.